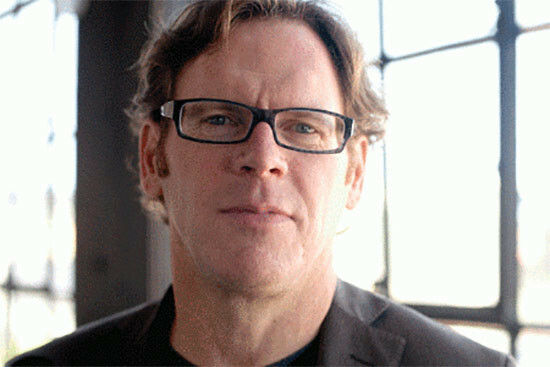 Harvard’s Graduate School of Design has named John Peterson, founder of the non-profit Public Architecture, as the new curator of the Loeb Fellowship. The fellowship consists of architects, landscape architects, journalists, and more studying the built environment. Peterson will step into the role in January, succeeding James Stockard who served in the position for 16 years and is an alumnus of the fellowship.